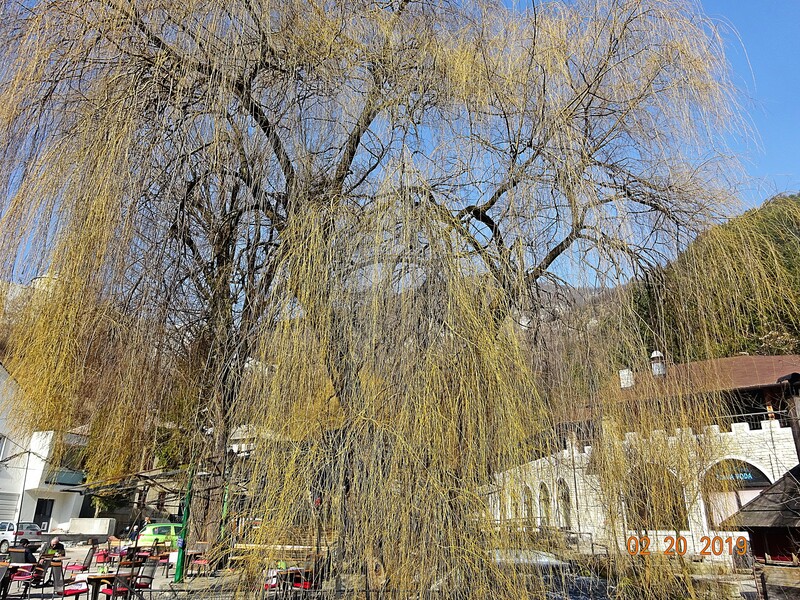 Wednesday was another warm, beautiful day in Sarajevo. 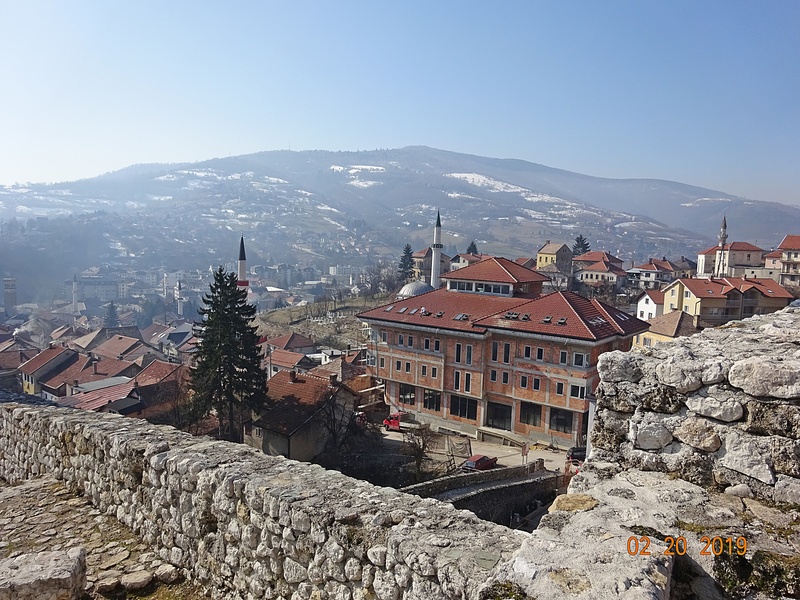 We’ve had a run of “false spring” weather – perfect for a tour of Travnik and Jajce in Central Bosnia-Herzegovina. The two towns are historically significant and known for their national monuments. Again, the group was small – me, Kathryn from Frankfurt, and Samir our Meet Bosnia guide. A native and former history professor, Samir was a phenomenal guide! 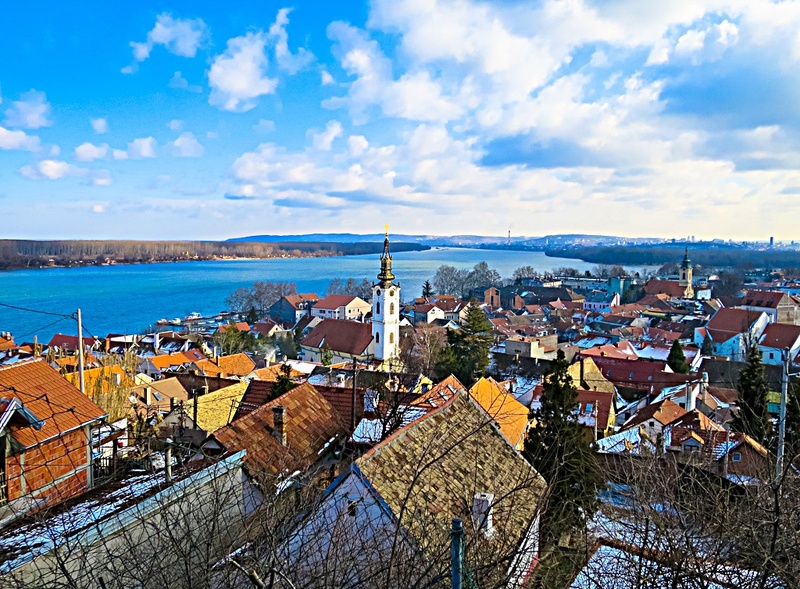 Kathryn is traveling with the German team for Sarajevo’s 2019 European Youth Olympics Festival (EYOF) held February 9 – 16. The EYOF is the largest sport festival for young athletes between 14 and 18. 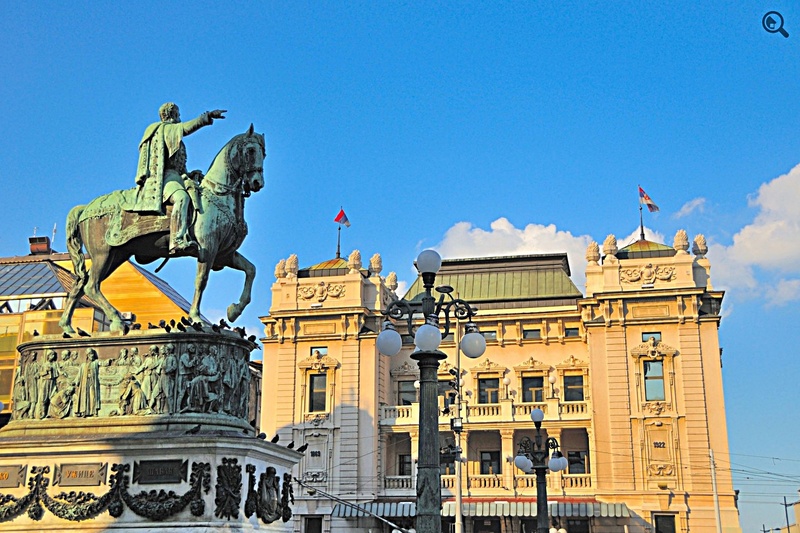 It’s organized by the European Olympic Committee and occurs every two years in Sarajevo. After the competition she decided to stay on for a few days to explore Sarajevo and nearby areas. Travnik is part of the Lašva River Valley surrounded by two mountains – Vlašić to the north and Vilenica in the south. Both mountains have great hiking trails. As we headed west through a valley shrouded in fog, Samir adjusted the route to improve visibility. 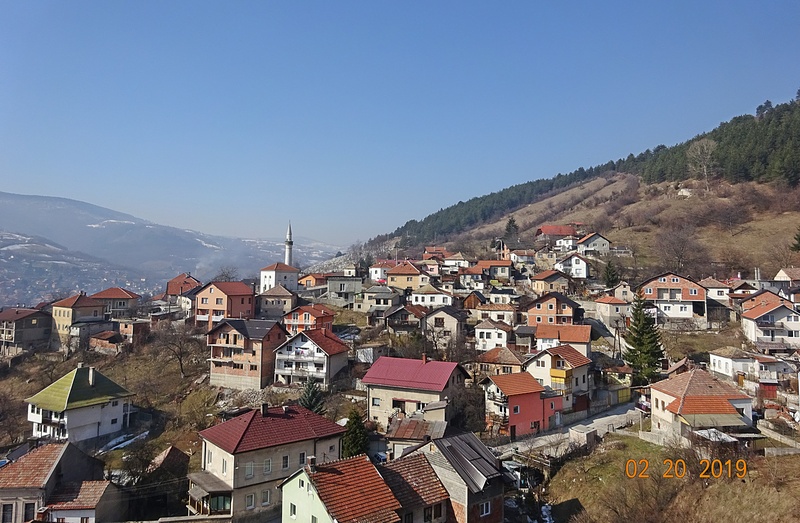 For years Travnik was known as the Vizier City and “capital of the Eyalet of Bosnia”. In the Ottoman Empire the powerful Grand Vizier was the Sultan’s prime minister. 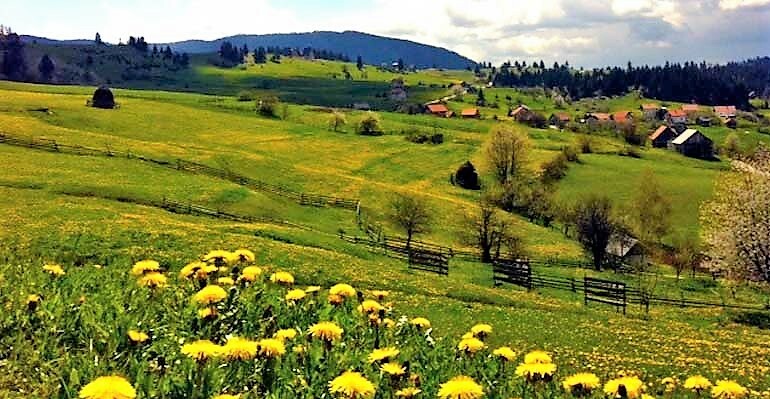 Lašva Valley is the area where horrible ethnic cleansing crimes occurred during the Bosnian War 1992-1995. Although Samir was a child then, he told us about the torture and imprisonment of his father and grandfather who witnessed the horrific murder of most people in their village. They both survived. 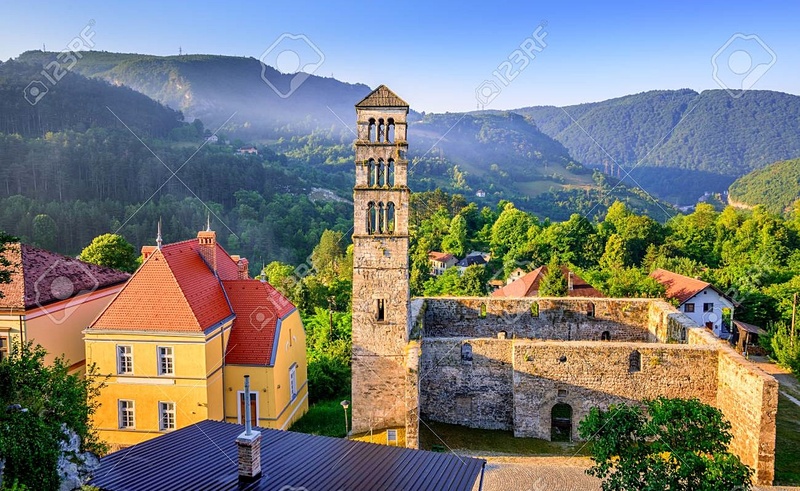 On a lighter note, Travnik is the best preserved city from Ottoman times. It has protected cultural and historical buildings and is the birth place of Yugoslav novelist, poet, and short story writer Ivo Andrić. 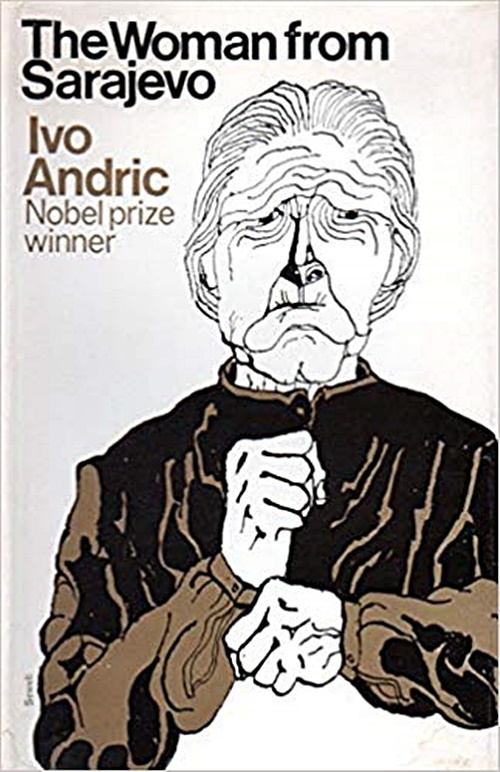 Andrić won the Nobel Prize for Literature in 1961. 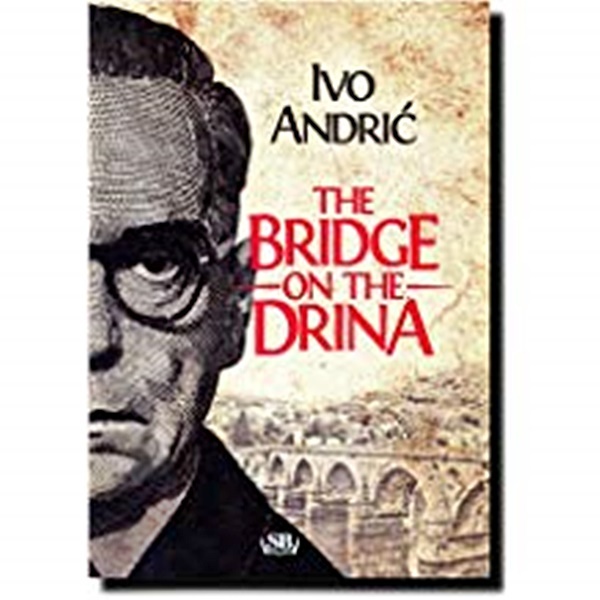 His Bosnian Trilogy includes – The Woman from Sarajevo, Bosnian Chronicle, and The Bridge on the Drina. 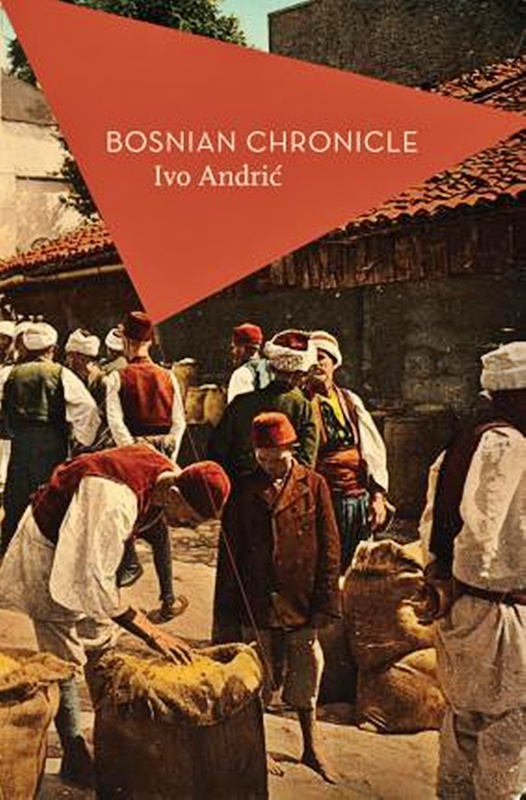 Later a collection of his short stories Tales of Sarajevo was published. 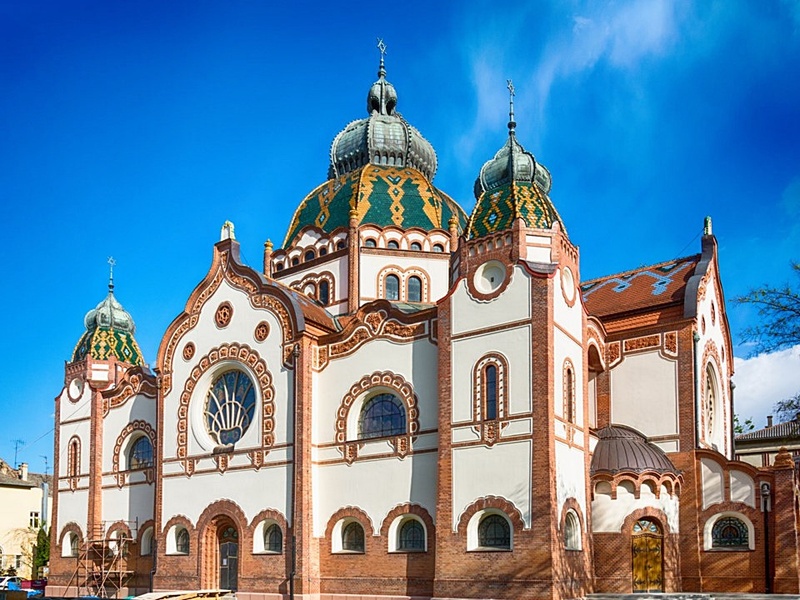 They present a “comprehensive picture of Sarajevo during the turbulence in 1878, social turmoil of 1906, and WW II violence and destruction 1939-1945“. Along the way we passed mountains, valleys, farms, rivers, and traditional Bosnian houses. Many of them were damaged or abandoned. 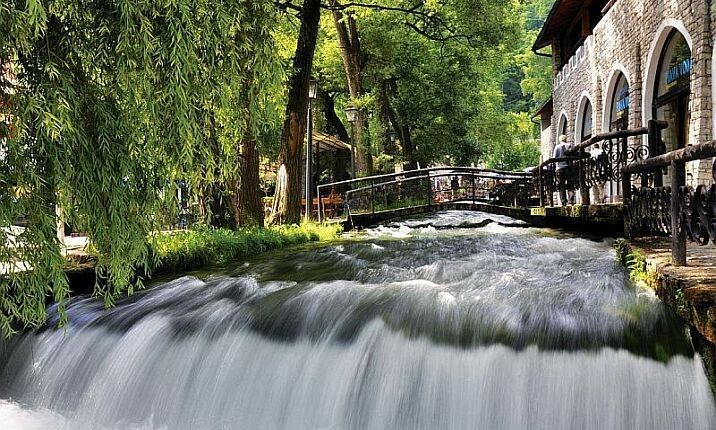 Travnik is known for its small river Plava Voda (blue water). The source runs right through the center of town. 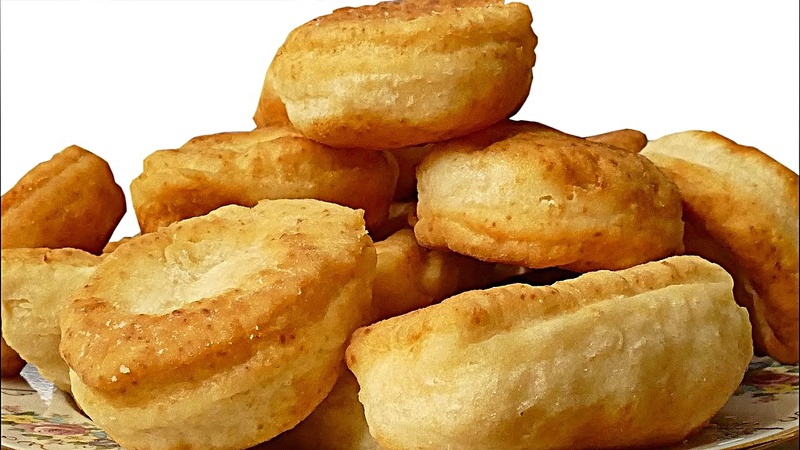 We ate uštipci – a doughnut-like pastry – and sampled Travnik or Vlašićki cheese made in the nearby mountains. 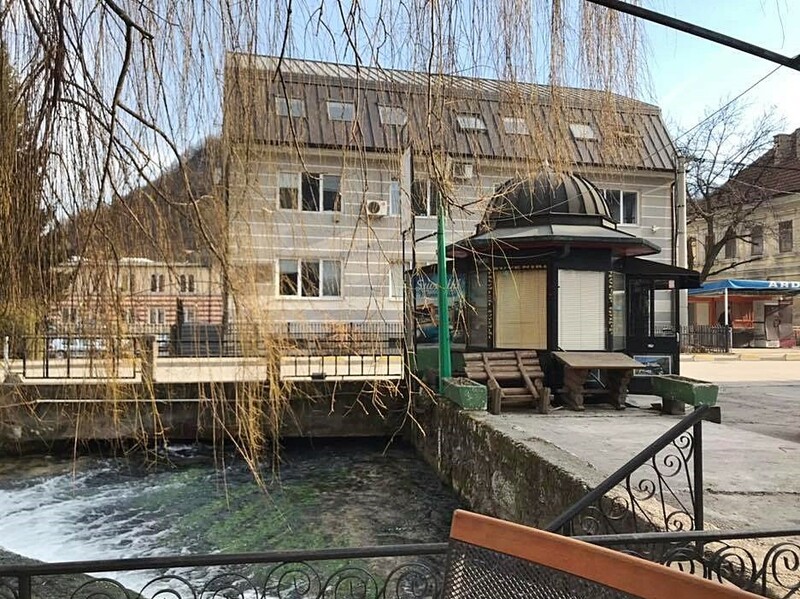 On the way back to Sarajevo we enjoyed a leisurely lunch of traditional Bosnian food at Konoba Plava Voda, a riverside restaurant. 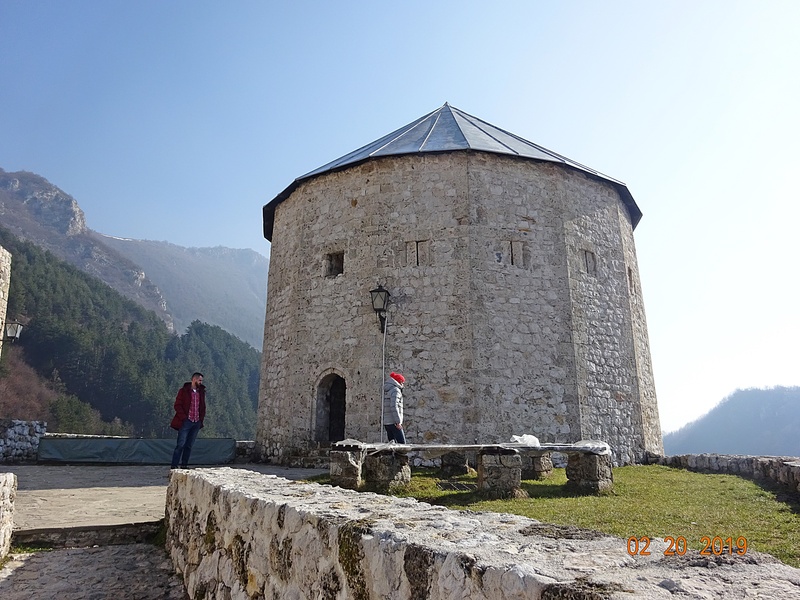 Stari Grad Fortress is Travnik’s most significant historical landmark. We climbed to the top marveling at views of the valley and villages from the 15th century Ottoman period. 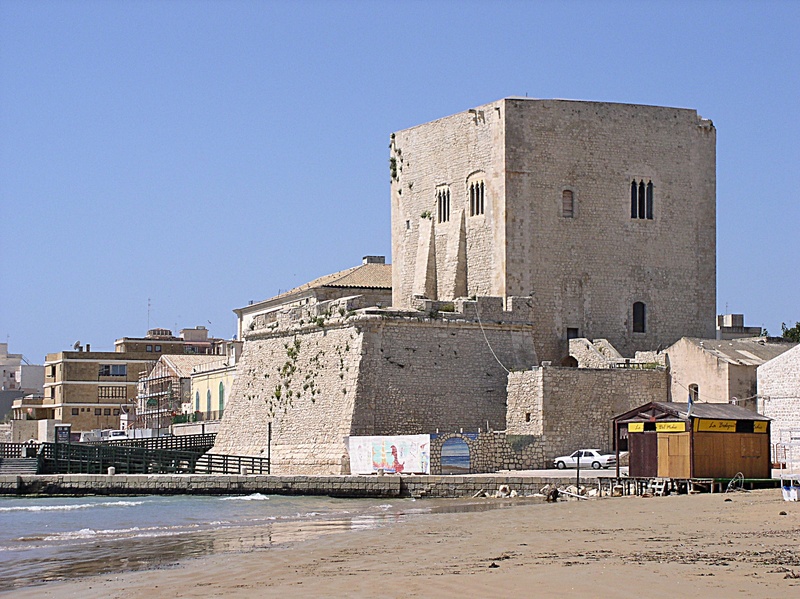 Some historic buildings in the fortress include Sulejmanija Mosque, Our Lady Vrilo Jesuit grammar school, and Elči Ibrahim-Pasha madrassa which is still used today. There are two 18th century clock towers and a sundial. 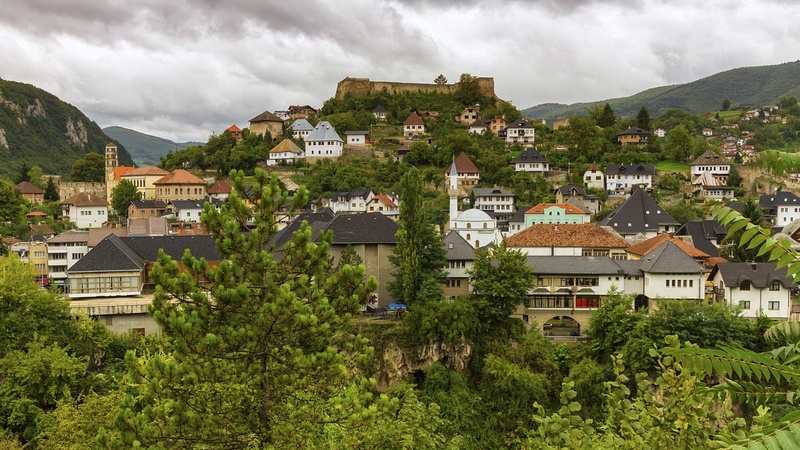 After Travnik we continued to Jajce, the capital of the Kingdom of Bosnia – a medieval “city of stone, light, and water”. 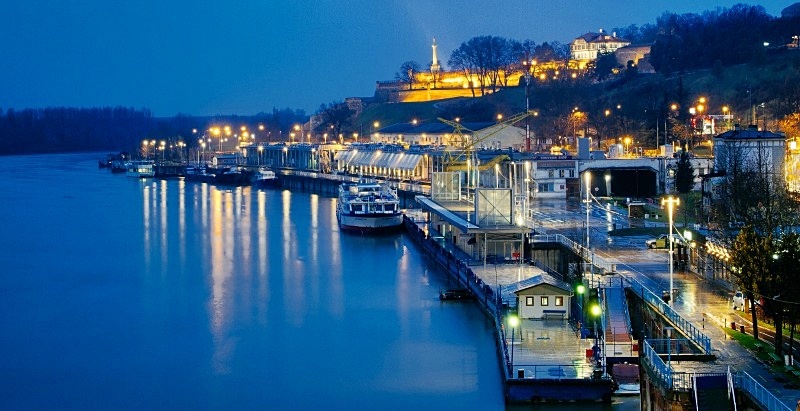 The old city is a UNESCO World Heritage site candidate. 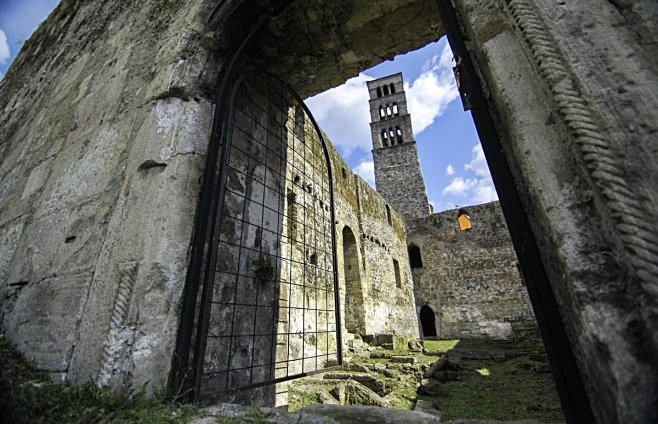 The fortress, castle, and open air museum are on the banks of the brisk Pliva and Vrbas Rivers – a significant source of hydropower in the area. 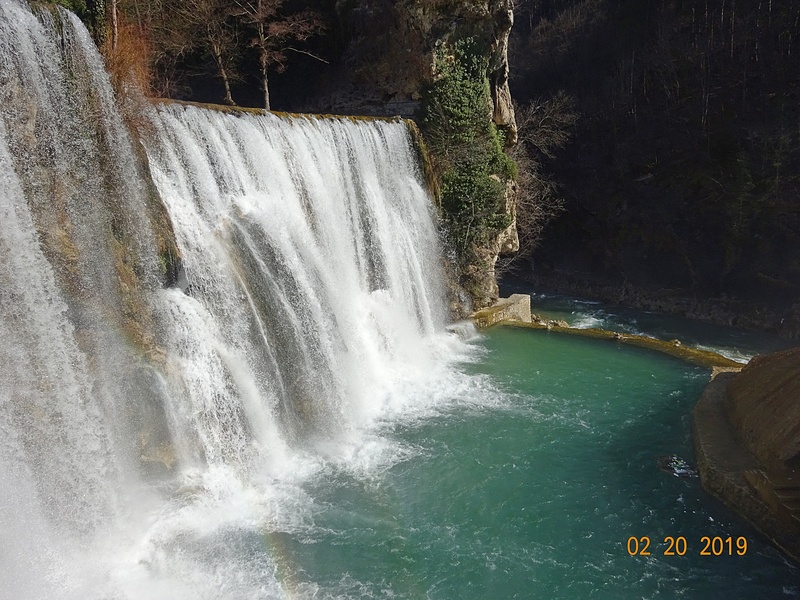 Jajce Waterfall appears at the point where the “Pliva River tumbles abruptly into the Vrbas”. 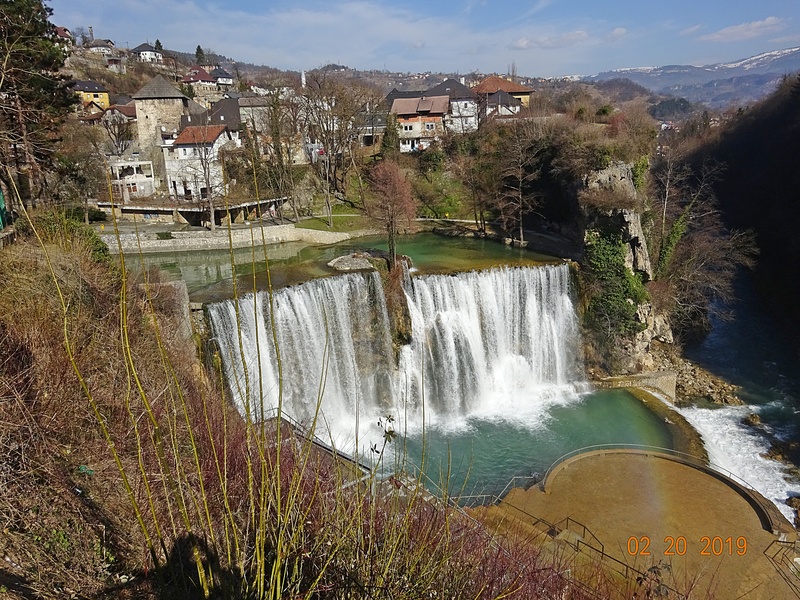 The formidable waterfall dominates Jajce Old Town. 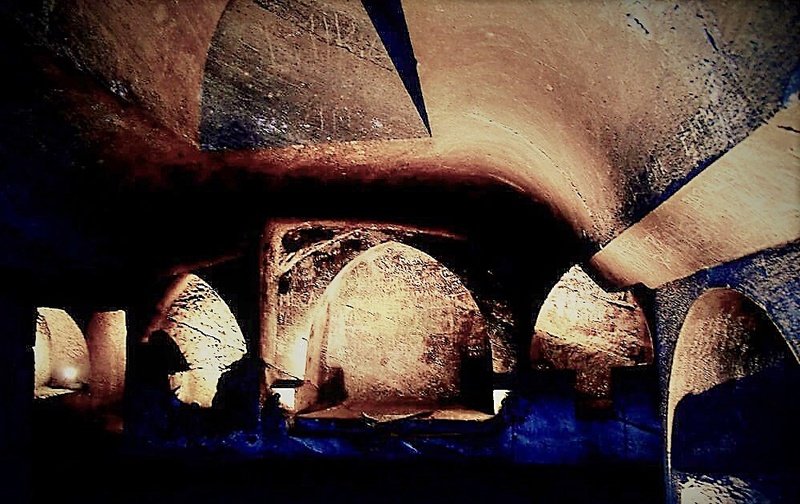 During the 14th century, a Bosnian duke built catacombs in the fortress as a “last residence” for his family. 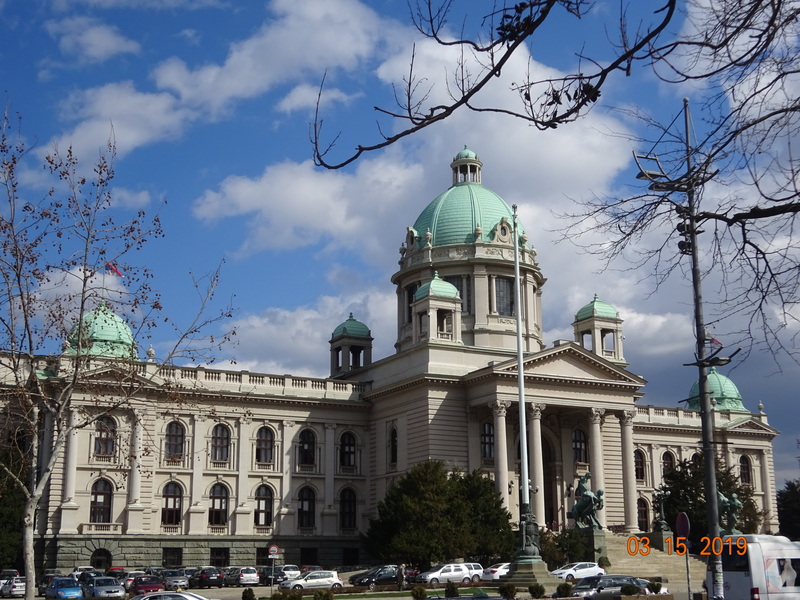 In 1943 Josip Broz Tito hid there. During 1945, the conference establishing the Socialist Federal Republic of Yugoslavia was held in the catacombs. 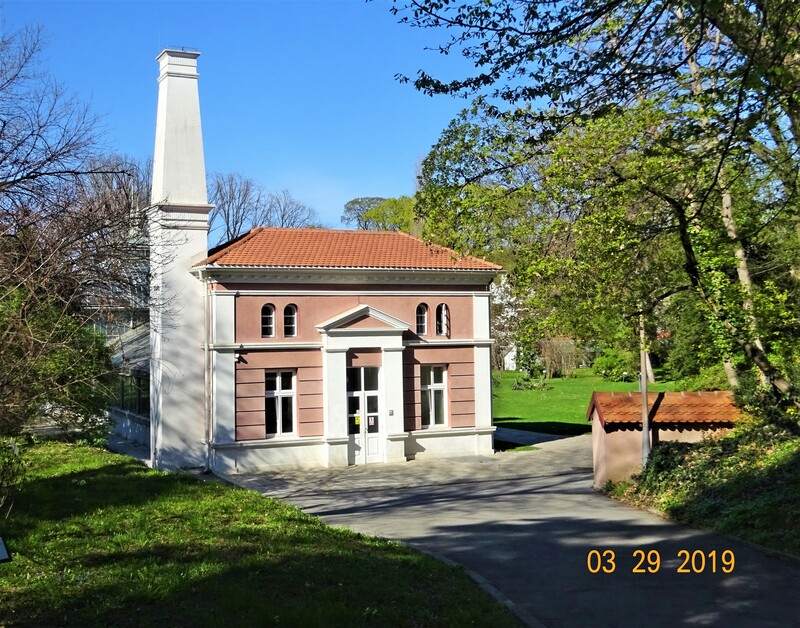 The Commission for the Protection of National Monuments of Bosnia-Herzegovina registered the catacombs as a national monument in 2003. 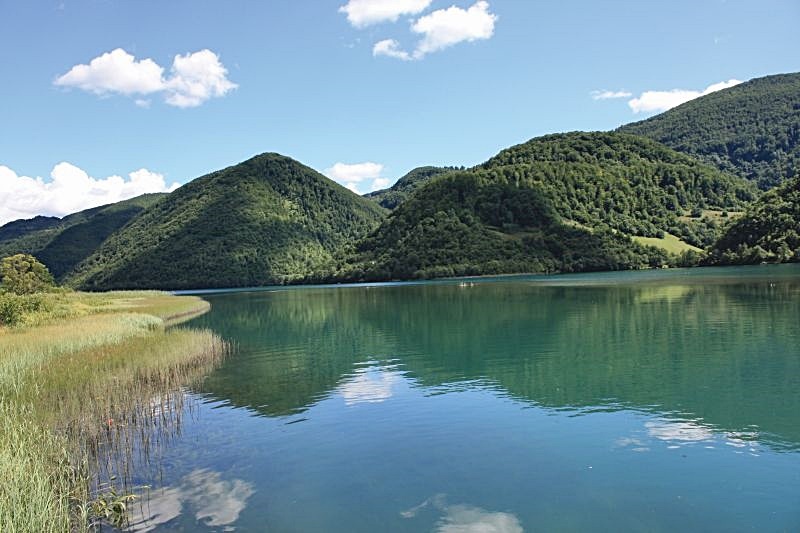 Pliva Lakes and Watermills are near Jajce. They’re a popular picnic spot and great for fishing, kayaking, canoeing, swimming, volleyball, biking, and hiking. 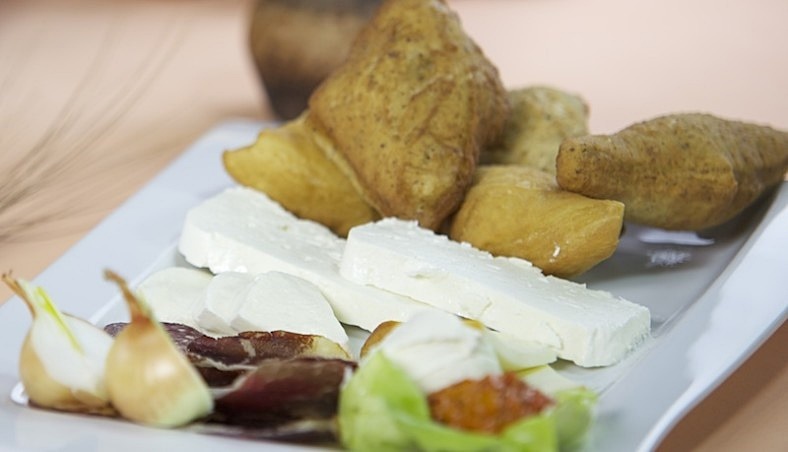 During the Middle Ages the watermills provided power for grinding seeds and grain to produce flour. 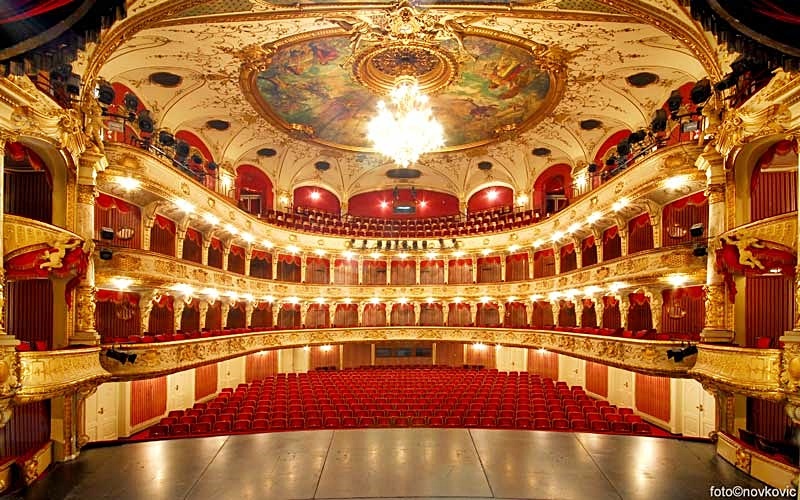 In 2009 they were declared National Monuments of Bosnia-Herzegovina. 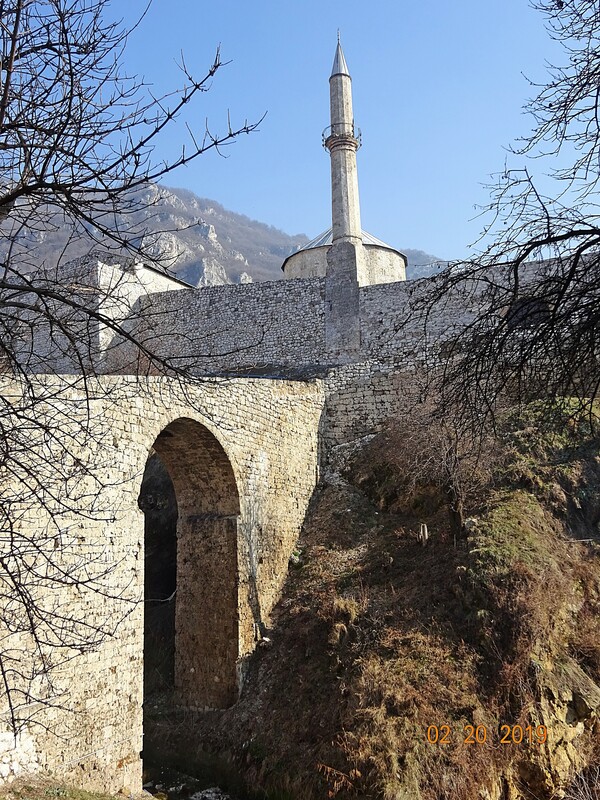 Another important national monument is the Church of St. Mary or the Sultan Suleyman II Mosque, considered Jajce’s “symbol of coexistence”. It burned in the mid-19th century. Today only the stone walls remain. 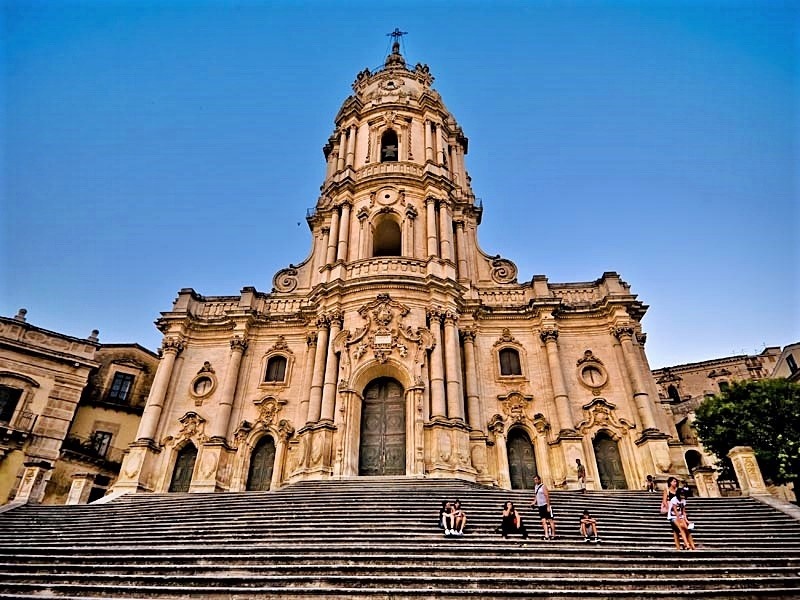 Throughout history it was used as both a church and mosque. There are “visible reminders of different religions within the church”. The Bell Tower of St. Luke is on the northeast side of the church walls. 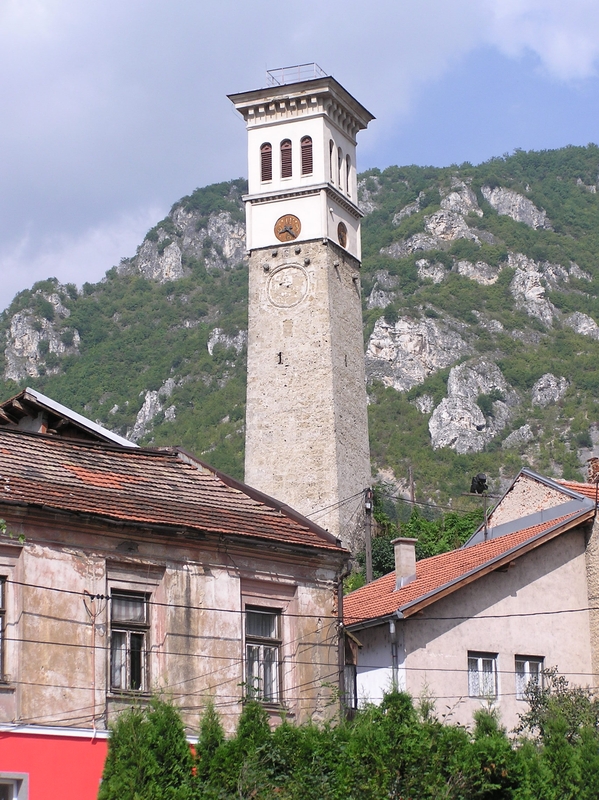 It represents the “only surviving medieval bell tower in the continental Balkans”. In 1892, the Austro-Hungarian government declared the church and bell tower cultural heritage icons. 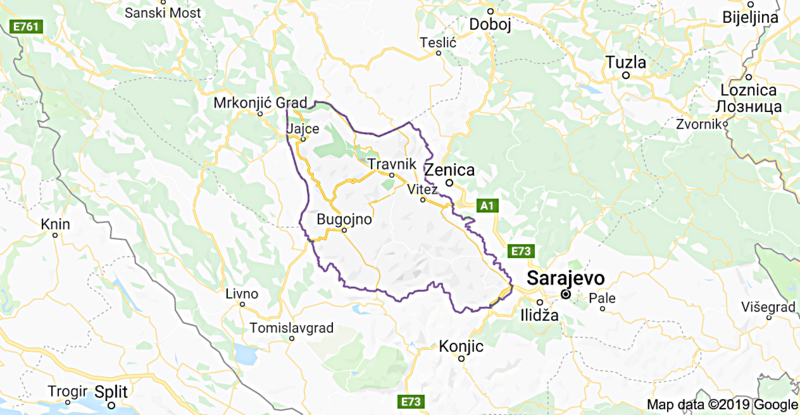 At the end of the day we drove back to Sarajevo reflecting on the history and nature of Travnik and Jajce. I’m still processing the outing. Of course the longer you remain in a country the better you understand and appreciate its history and culture. I plan to stay in Sarajevo until early March. 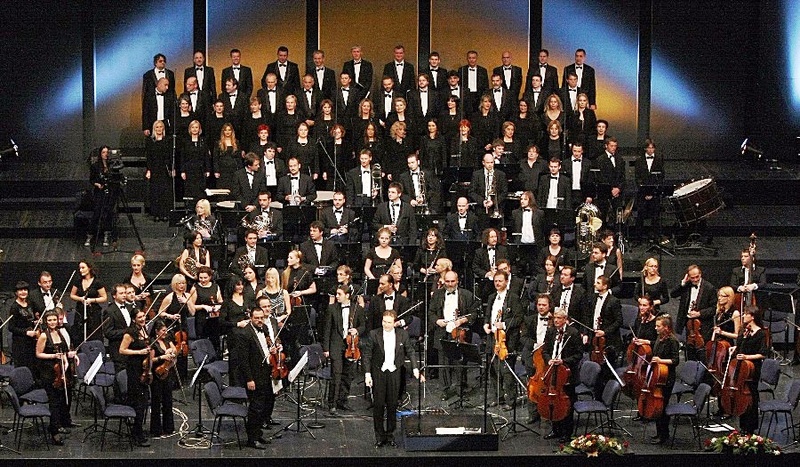 Last night I attended a Sarajevo Philharmonic concert at the National Theater. It was a fantastic experience!